For older people, exercise can be an immediate boost to the brain. 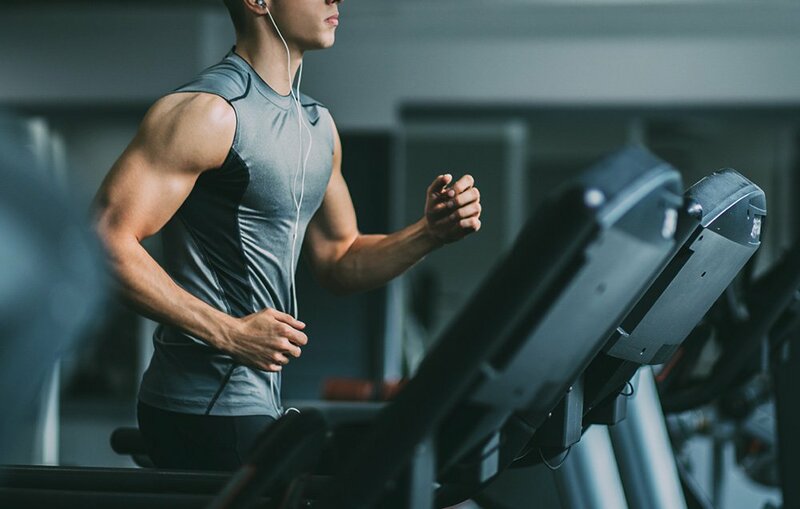 Researchers are suggesting that improvements in memory and thinking abilities can be noticed only after 20-minutes of pedaling a stationary bike. The results of this research were presented on March 24 during the annual meeting of the Cognitive Neuroscience Society. Researchers also found that these short-term benefits may also predict who will benefit from long-term exercise. Voss and her colleagues examined 34 people with an average age of 67. Participants went through the brain scan, exercise and memory tests. During the first part of the study, they were looking into the effects of one single 20-minute exercise designed to be rigorous and to make people sweat. Before and after the exercise, all participants went through functional MRI brain scans and took memory tests that involved remembering faces previously seen by participants. Also, the team of researchers did the same brain test on a different day when participants spent 20 minutes on a bike that pedaled for them. After 20 minutes of intense and sweaty exercise, people were significantly better at remembering previously seen faces than after just sitting on the self-pedaling bike. Also, certain connections between the brain areas got stronger according to the MRI scans. Afterward, participants of the study were divided into two groups, where one group spent the next three months exercising three times a week for 50 minutes and one group spent only four minutes exercising three times a week. Results showed that people were more successful in recognizing faces after longer workouts than those who had short and less rigorous workouts. Edibles are marijuana-laced products gummy bears. After the legalization of marijuana in Colorado in 2012, doctors noticed more people coming in the emergency room for cannabis-related complications related to smoking or ingesting marijuana. However, those who ingested the drug were more likely to suffer from more severe effects, including some heart problems and psychiatric symptoms. Out of 2 567 marijuana-linked visits to the emergency room from 2012 to 2016, only about 238 cases (9%) were linked to edibles. However, those cases were more serious, and they involved more psychiatric conditions such as psychosis and anxiety compared to those who had health issues due to smoking marijuana. It’s important to note that heart issues were more prevalent among those who had eaten edibles than to those who smoked marijuana. The study describes a correlation which does not mean that ingesting or smoking marijuana can actually lead to these conditions. Hopes for having a male contraceptive pill have increased recently after a trial showed that a once-daily capsule appeared to work without any significant side effects. The drug should suppress levels of hormones that lead to the production of testosterone and sperm. In the recent one-month long study, doctors found that levels of hormones needed for sperm production were decreased in men who took the daily capsule suggesting that their sperm counts have been reduced. The next step is to confirm if the decrement is sufficient. Scientists have been searching for male contraceptive pills for years now, testing injections, pills, and gels in order to find some type of alternative to vasectomies and condoms. On the market, we have various contraceptive pills, injections, and patches for women. For men, there are condoms or vasectomies used to prevent unwanted pregnancy. Currently, the rate of unwanted pregnancy is approximately 40%. Hopefully, we are not far away from having a contraceptive pill for men.